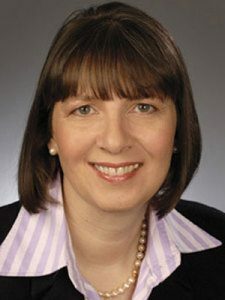 Martina Hund-Mejean is Chief Financial Officer at MasterCard. In this position she is responsible for Corporate Controller, Tax, Internal Audit, Investor Relations, Strategy, M&A, Financial Planning & Analysis, Treasury, Risk Management, Global Supply Chain, Business Unit Finance and Regional Finance. Prior to joining Mastercard in 2007, Martina served as senior vice president and treasurer of Tyco International Ltd. 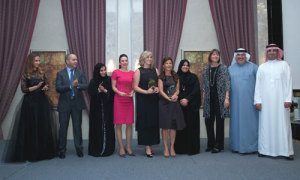 The winners of Ro’Ya, an initiative set up by the Dubai Business Women’s Council (DBWC) and MasterCard to promote female entrepreneurship, were announced during a gala event held at the Waldorf Astoria, Palm Jumeirah, Dubai in the UAE on 18th November. During the event, three shortlisted finalists presented their ideas to a panel of judges for their chance to win the top prize of US $50,000 to be used towards the business. With women around the world continuing to play a more active role in driving the economy, we are quickly becoming a force to reckon with. But most importantly, the success of women will inevitably spur economic success on a larger scale – for everyone. This is why programs like Ro’Ya that support and nurture female entrepreneurs are so important. 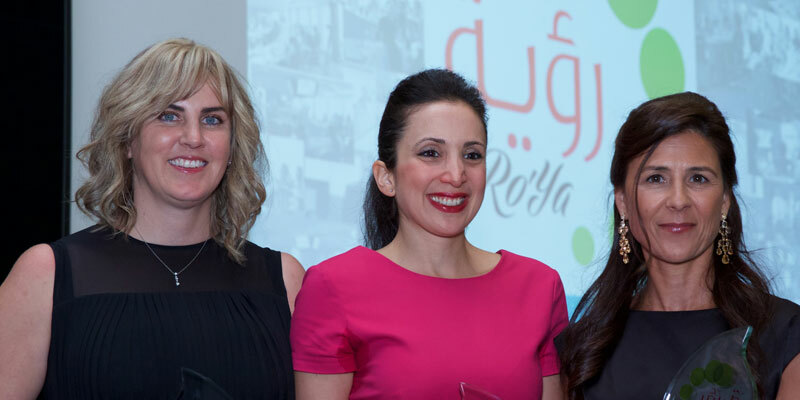 We are thrilled by the success of the first year for Ro’Ya and are confident the programme will continue to get bigger and better year after year! Ro’Ya is a result of a collaboration between DBWC and MasterCard that builds on the efforts of both organisations to mobilise and encourage women to participate in the economic sector by realising their entrepreneurial ventures. The aim of the programme is to provide coaching and mentorship to aspiring female entrepreneurs looking to establish new businesses.